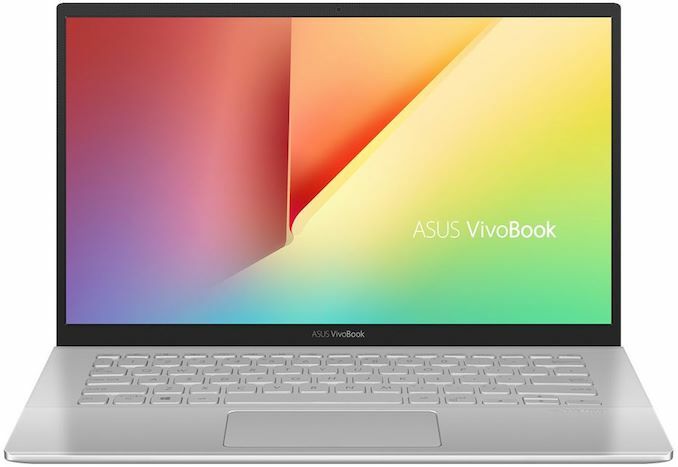 ASUS has introduced its latest mainstream VivoBook 14 laptop, with the new model in some ways bringing the series a bit closer to its premium counterparts. 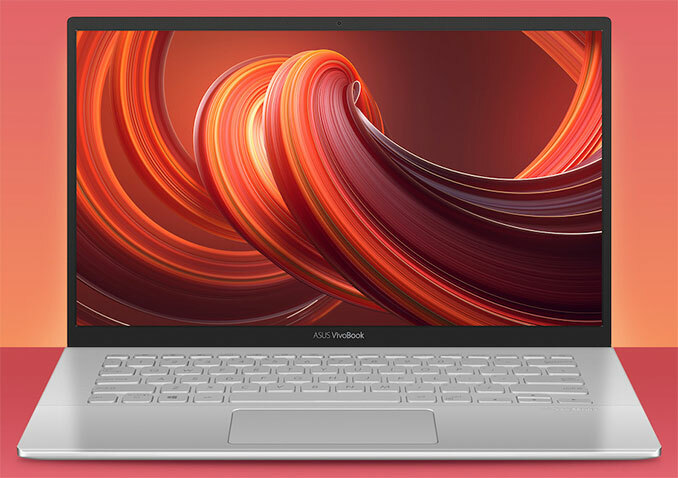 The new VivoBook 14 (X420UA) comes in an aluminum unibody, features a 14-inch display, and runs up to Intel’s fully-fledged quad-core Core i7 processor. Meanwhile, the mobile PC is still aimed at the the mainstream market unwilling to spend a fortune on a notebook. Originally launched as inexpensive alternative to more advanced laptops, VivoBooks have been evolving and gaining features from higher-end models in a bid to be more viable in the highly-competitive market of mainstream notebooks aimed at the younger audience. The VivoBook 14 (X420UA) makes another step in the direction of premium laptops with its aluminum unibody chassis featuring a 17.7 mm z-height, a 1.4 kg weight, and narrow 5.7-mm NanoEdge display bezels that have allowed ASUS to install a 14-inch anti-glare Full-HD IPS LCD into a very portable body. Inside, the ASUS VivoBook 14 houses Intel’s 8th Gen Core i3/i5/i7 processor with two or four cores and the company's UHD Graphics 620 iGPU. This is paired with up to 8 GB of LPDDR3-2133 onboard memory and an M.2 SATA SSD featuring capacities of up to 512 GB. The laptop is outfitted with a 38-Wh Li-Polymer battery that is rated for up to 11 hours, depending on the workload. On the wireless sides of things, the notebook is equipped with a 802.11ac Wi-Fi + Bluetooth 4.2 module. As for physical connectors, it has a USB 3.0 Type-C port, two USB Type-A ports (3.0 and 2.0), an HDMI output, a microSD card slot, a TRRS audio jack, and an AC power adapter plug. The system also has a chicklet keyboard (with optional backlighting), a fingerprint reader, an HD webcam, 2W stereo speakers with SonicMaster enhancements, and a microphone array. 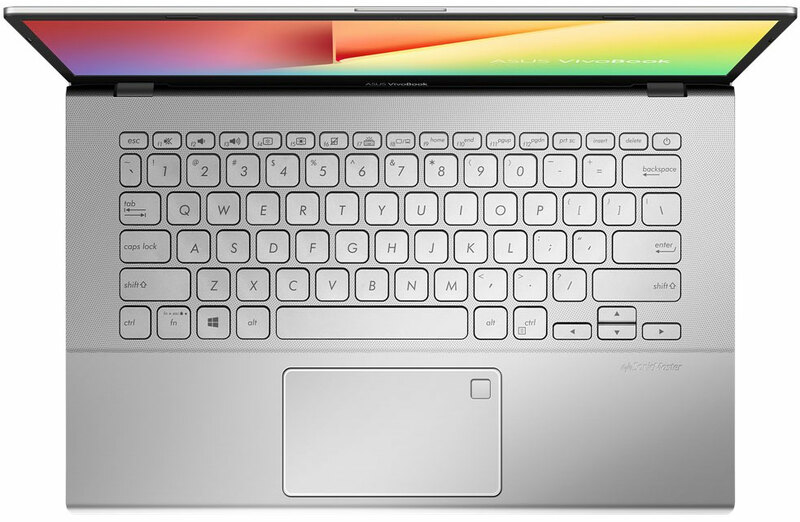 Keeping in mind all the advantages the new machine has, make no mistake because the new VivoBook 14 is still not quite a lower-speced ZenBook. It is thicker than higher-end 14-inch machines, it has a lower-capacity battery. 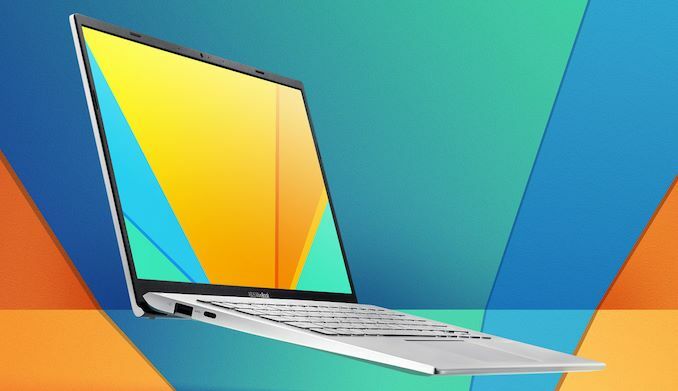 Besides, some VivoBook 14 configurations will be equipped with cheap TN LCD panels featuring a 1366×768 resolution, 4 GB of RAM, 128 GB of storage as well as Windows 10 S, all in a bid to compete for the low-end of the market while offering a premium look and feel. 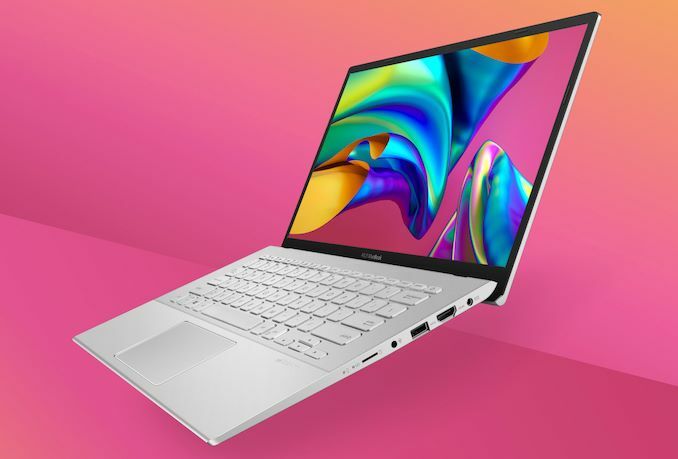 ASUS has not announced MSRPs of its new VivoBook 14 machines, but considering that there will be multiple configs based on vastly diverse hardware, expect prices of different models to vary greatly. Only when forced upon you by some corporate purchasing manager. Text: "ASUS has not announced MSRPs" - "Price ?" In my experience windows is terrible on chromebook class hardware (celeron, 11.6" screen, 2gb-4gb ram, emmc). I'd say $500 is inexpensive for an attractive windows laptop with decent hardware. Acer certainly sells cheaper laptops that lose the aluminum, thin bezels, etc and still run windows. Or take the Acer Chromebook 14. ~$300 on Amazon.com. It's aluminum. 32GB eMMC, 14" Full HD, Celeron. Doesn't have the thin bezel screen. Doesn't have a fingerprint reader. So it's $300, but has a worse cpu, much worse storage system (and smaller) etc.